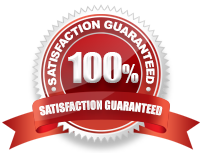 " You can trust in us to do a top quality job on your roof! " We are a team of time served roofers working across Doncaster. Get in touch with us for all your roofing needs. If you're in Doncaster we can help! Select your area from the dropdown below. Whatever kind of roofing work you require, we believe that we're the company to call. 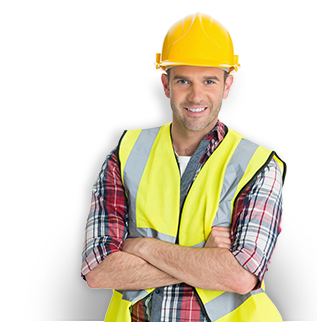 With a winning combination of a wide range of services carried out to the highest quality standards at fair prices, you need look no further for a roofer in Doncaster and the surrounding areas. 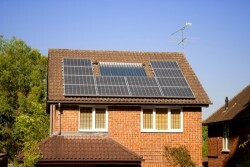 Thinking of fitting solar? What lies beneath? As a roofer, I spend a lot of time perched high above people’s gardens. It may not be apparent but roofers and gardeners have more in common than you might think. 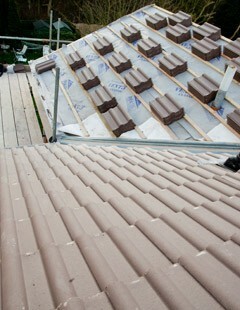 By the end of the summer, the patchwork of colour creates a soothing backdrop to the monochrome of urban roof tiles. However, there is an emerging blue shimmer across Britain’s rooftops these days: the spread of the solar panel.